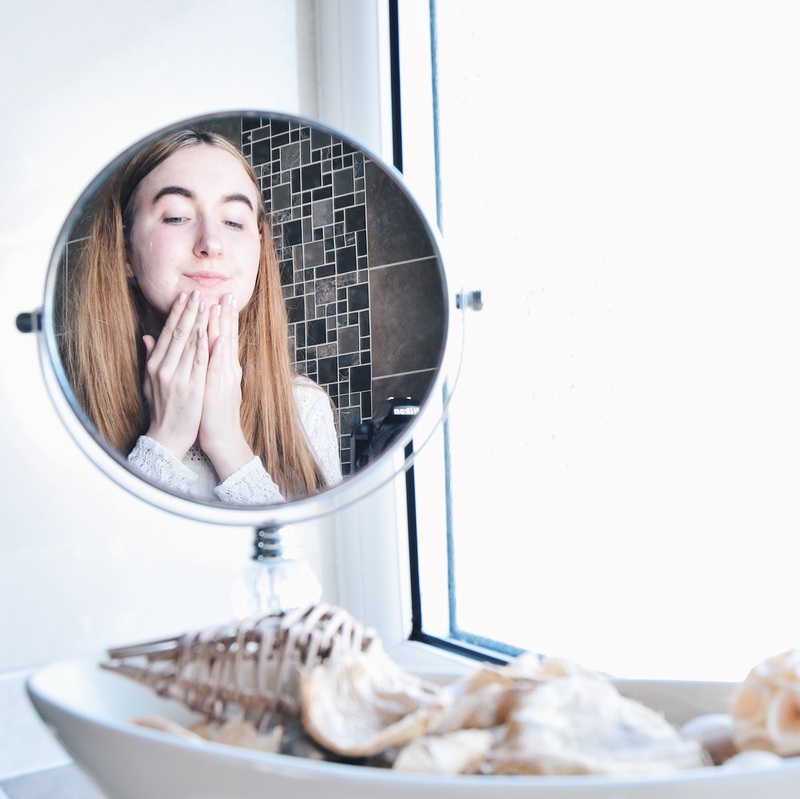 When it comes to using some skincare products, often I tend to find it very difficult to see any kind of difference. Maybe its the lack of use, maybe its the fact that not much difference has been made.. which is quite typical with some products on the market! But with this, I can honestly say I saw a huge difference. The week before last, me and my mum had a family friend visit and with this it meant we were going out for food every evening for a week (not bad haha!) Of course, as we were dining out I obviously has to make myself presentable each evening, so the foundation was applied! 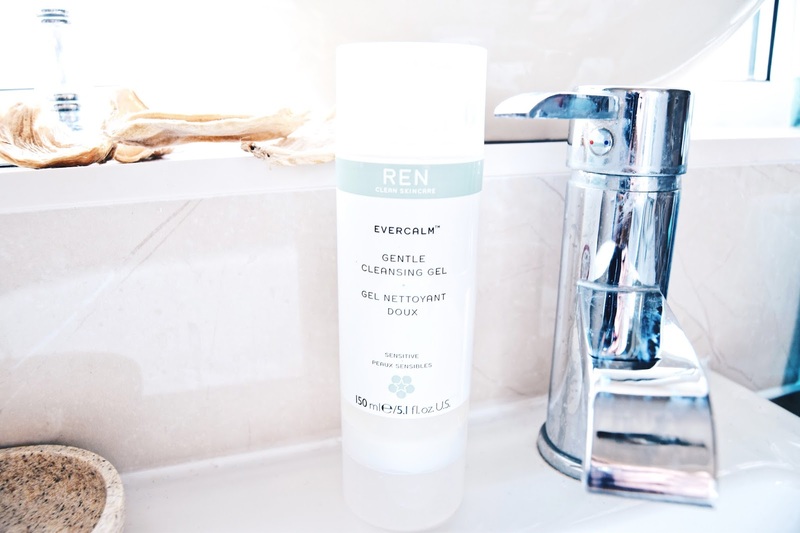 Every evening I'd remove my foundation/ concealer with this product - the REN Gentle Cleansing Gel. It is a very runny consistency, but makes for getting a lot out of little product. With one pump I'm able to remove all my foundation as well as my eye makeup too. Of course, for the nights I wore a heavy eye look, I did have to use a little more, but generally 1 pump of the product did all the work. I'll admit, it does have a strange smell, perhaps a tiny bit clinical, but I personally don't think it is bad at all. 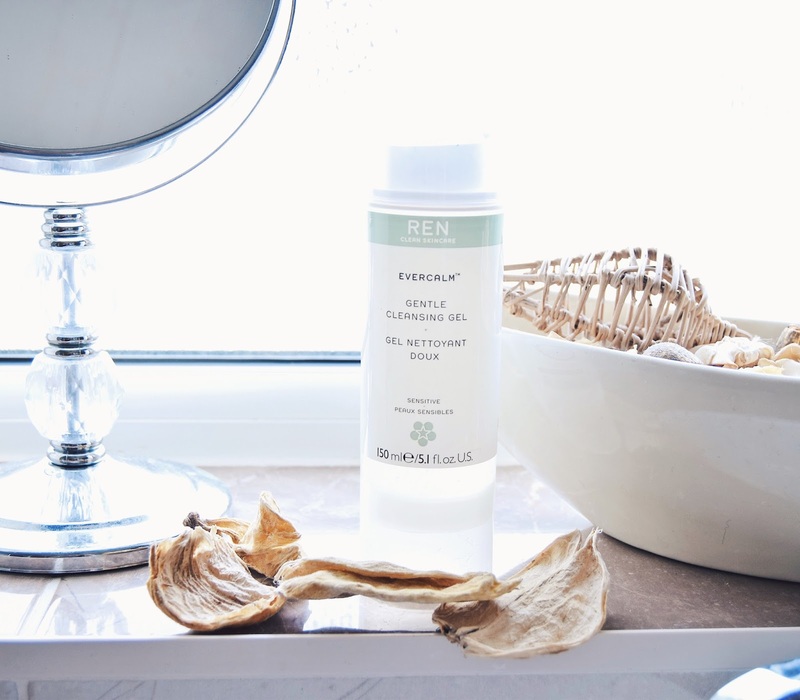 Having used it, like I said, every evening (this being 6 nights in succession) I started to realise my skin started to have a little healthy glow about it. My skin tone seemed to even out and it felt soft too. Having not used it now for a week I can already see my skin has lost that glow it had from using it! If I'm honest, I seem to disregard cleansers sometimes, with me not wearing foundation during a weekday, ever, I tend to forget to cleanse. But, I was very surprise to see how well this product did. With REN being a Cruelly-Free brand and it only £12 (ish - if I remember rightly!) 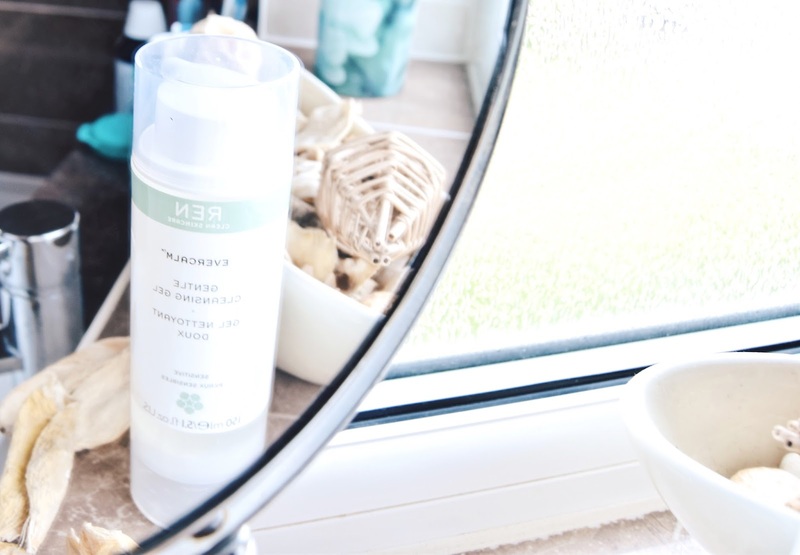 at the counter, its incredibly affordable and with the packaging allowing you to see how much product you have - there's nothing worse when you can't tell when you are running out. 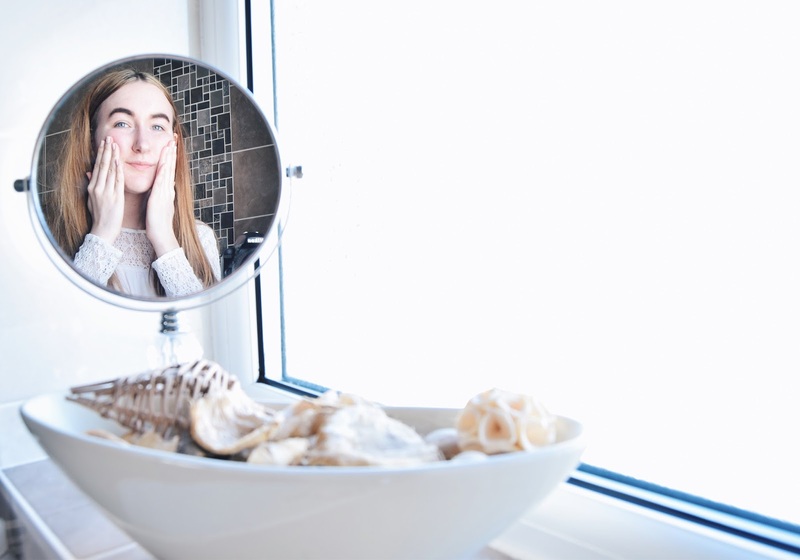 I honest can say this does work slight miracles and now that I have seen what it can do to my skin, I'll be making sure I use it more often - there's nothing like the confidence boost you get from your skin having that healthy glow!